When buying electronics, the name on the item can give consumers confidence about its quality, or it can make them question whether they should spend their money on it. Sony has an excellent brand reputation because they create high-quality products, including cameras, that consumers have bought for decades. Which Camera Brand Should You Buy? What is the Canon T5i and How does it Work? What Makes the Canon T5i Unique? Canon also is known for their high-quality cameras, like the Canon T5i. While there are many good camera brands on the market, how do you determine which one is best for you? This information can help you find out. Cameras, like every other consumer product, have a hierarchy of quality. While you can buy inexpensive models made by companies you've never heard of, the quality of the camera may be questionable. However, when you see certain brand names, you know you’re going to get a good product due to their brand reputation. With some many brands, how do you choose between them? You can use these tips to help find the best camera for your needs. While you can use a smartphone to take casual or candid images, if you want something with better quality, then you’ll want a dedicated camera. If you want still pictures, then you can purchase a point and shoot camera with an attached lens or a digital single lens reflex camera, DSLR, that allows you to change lenses to capture the best shot. If you want hard copies of the pictures you take, then you need to capture them on film. Instant cameras give you copies of the shots right after you take them. You can also buy cameras that use rolls of film that requires developing at a professional lab if you want copies of the shots. However, digital cameras are the most common type on the market. With digital, you can preview the images to choose the best ones before printing them at home. It is the least expensive option because you are not wasting film when you’re taking shots. Also, many digital cameras allow you to use Wi-Fi to transfer the images to your social media accounts or send them to friends and family via email. Family movies have not gone the way of the dinosaur, so if you want to film moving images, you can choose between cameras like a GoPro, action cameras, camcorders, or a DSLR that also records moving pictures. The Canon EOS Rebel T5i is a good example of a camera that can take still photos and videos. Many of the top tier cameras can be very expensive, so you should crunch some numbers to find out how much you can afford to spend on one. After determining the amount, you can begin shopping for a camera that fits your needs in local shops or online. While buying a camera from a shop allows you to hold and try them out, the variety of brands and camera models are usually better online. While the technical aspects of a camera are important if you have experience with photography, these basic tips can help anyone of any experience level determine which brand of camera to buy. Whether you’re a budding professional photographer or someone with a serious hobby, then a DSLR like the Canon EOS Rebel T5i may fit most of your photographic needs. If this camera model looks familiar, then you might recognize it is the Canon EOS 700D. Canon sells this DLSR camera under different names in different countries, but it is the same model. This model also compares to its predecessor the T4i, so much so that those owners may not see a reason to upgrade to the newer model. 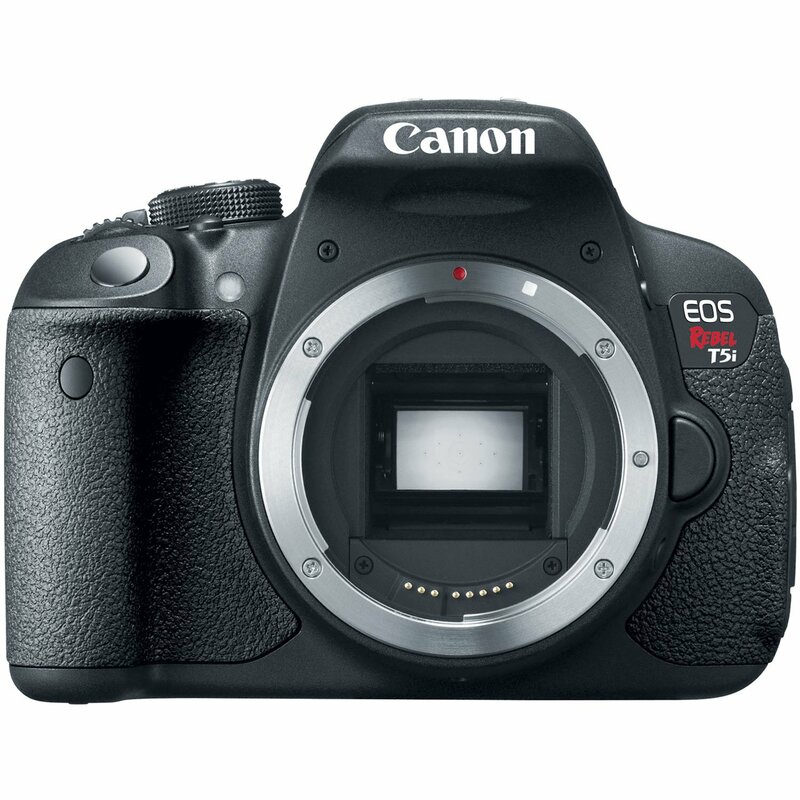 There were upgrades to many of the features of previous Rebel models, so the T5i may be able to entice some owners of the T2i and T3i to shell out the bucks to get a more up-to-date model. The upgrades include the ability to shoot images at ISO 12800 in manual modes. Overall, it shoots from ISO 100 to 12800, but it is expandable up to ISO 25600. The burst speed went up from 3.7 to 5 fps (frames per second) for still images. To capture videos, it can shoot in HD 1080p at 30, 25, or 24 fps and 720p at either 60 or 50 fps. The videos have a 29-minute time limit. The operator can view the settings on an articulating 3.0-inch LCD touchscreen. It also lets the operator see and change the settings on the screen instead of through the viewfinder. The settings buttons are next to the screen, so the operator can change them with his or her thumb while setting up a shot through the screen or viewfinder. The camera has 18 megapixels with a total of 18.5 pixels. It has a CMOS image sensor with a sensor unit that is self-cleaning. Canon did an upgrade of the camera’s image processor to a DIGIC 5, which helps make the T5i faster than previous models. DIGIC, which stands for digital imaging core, is Canon’s proprietary processors for their cameras. The T4i had the DIGIC 4, and the T3i had the DIGIC III, and so forth. At the time the camera was put on the market in 2013, its Live View feature was exclusive to Canon. The Live View feature allows more light into the camera because the standard SLR mirror is set up out of the way of the light. Usually, SLR cameras have a reflex mirror that reflects the image of the subject through the viewfinder and lets the operator see what the lens sees. By moving the mirror, the operator can view the subject, what the lens sees, through the LCD touchscreen. The autofocus (AF) is available in three modes while using Live View. It has the Quick AF mode, normal AF, and Live View AF. Since its introduction, other camera brands have caught up to the technology of the Canon EOS line and have their versions of Live View. The manufacturer's retail price on this EOS model is is very affordable. 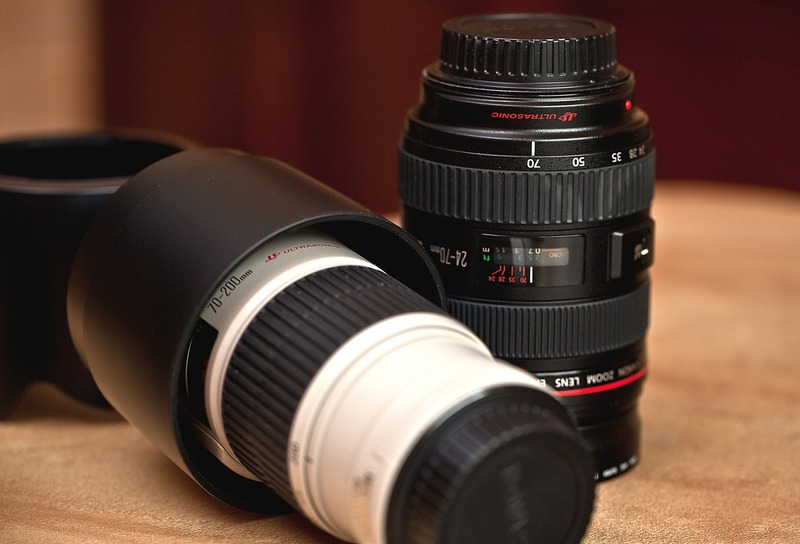 It is also available in a kit that includes the body of the camera and an 18-55mm lens. However, on sites like Amazon and many retail photography sites, you can get discounts on this equipment. The Canon EOS line has a good reputation as an entry level camera. 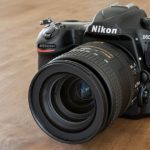 However, many review websites didn’t think the subtle differences between the T4i and T5i made it worth spending buying the T5i. They thought the camera was lagging behind the competition in many ways. In particular, they didn't like the small autofocus points in the viewfinder, and they also thought the phase-detection AF was aging it. However, they did like the articulating touchscreen display and the fact it was set up for taking videos. Some of the people who bought this camera thought it was a good camera but were disappointed that it doesn’t include more accessories with it. While some customers did notice the T5i was the same as the T4i, they didn't seem to mind it. Most of the reviews, over 90 percent of them, were four or five stars. Canon’s main competition in the camera world is almost always going to be a Nikon or Sony model. For the EOS Rebel series, it is no different. 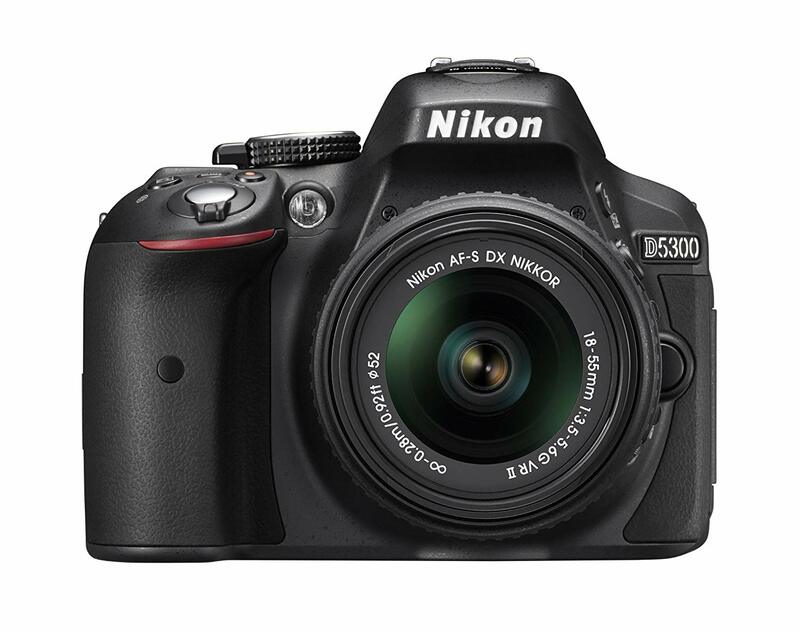 The primary competitor for the EOS T5i is the Nikon D5300. Both are entry-level cameras that have many features that can help new photographers shoot great images. The Nikon has many advantages over the T5i, starting with its higher resolution. It has 24 megapixels versus the 18 MP of the Canon. Cropping an image with a higher resolution image is better because it doesn't distort it. It can also take photos in lower light with less noise than the Canon. The Nikon has a higher ISO at 1,338, while Canon’s is 681. Probably the most important feature for users who like to post on social media is Wi-Fi accessibility. Unfortunately, it is not available on the T5i, but it is on the Nikon camera. Also, the Nikon has a built-in GPS that allows users to tag the photo's location. While the Canon has GPS too, it is an add-on feature, so it costs extra. The display is about 10 percent larger on the Nikon, but it isn't a touchscreen like the Canon. 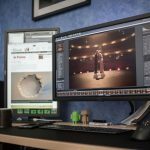 A touchscreen allows you to make setting changes without searching for the right button when you’re setting up a photograph. If you plan on taking videos with your DSLR, the Nikon has a faster frame rate at 60 fps in comparison to the 30 fps for the Canon. However, the articulating screen is set up for video, so the user can change the settings by touching it. The Nikon is also less expensive, so, in many ways, it is a smarter investment than the Canon EOS T5i. 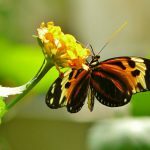 If you're an entry-level photographer, the T5i may be a good choice for learning and practicing the hobby. It has several features that allow you to take great images and videos. The LCD touchscreen makes changing settings quick and easy, and its image resolution will help produce high-quality photographs. The handgrip makes this lightweight camera easier to hold and reach the setting buttons at the same time. Its ergonomics make it a comfortable camera to take on vacation or hiking on the weekends. However, if you like to post to social media sites like Instagram, the T5i doesn’t offer Wi-Fi, so you would need to transfer images from a memory card. This setup isn’t ideal for many people today, especially those who want to share their photos or videos online. Its replacement, the Canon T6i, has Wi-Fi. However, if posting on social media isn’t essential to you, then the T5i may be the right camera for you. Since it is an older model, you will find used and refurbished models at local camera shops and online as well. Though, you can still buy the camera new in the box from many retailers. Before committing your budget on this camera, make a list of features that you want. If Wi-Fi is one of them, then this isn’t going to be the right EOS Rebel version for you. However, if you can get it for a good price, then the Cano​​n T5i is a good camera on which to learn photography. 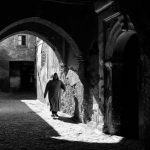 Once you learn how to manipulate the settings to take the type and quality of images that you want, you can upgrade to a mid-level or professional camera.